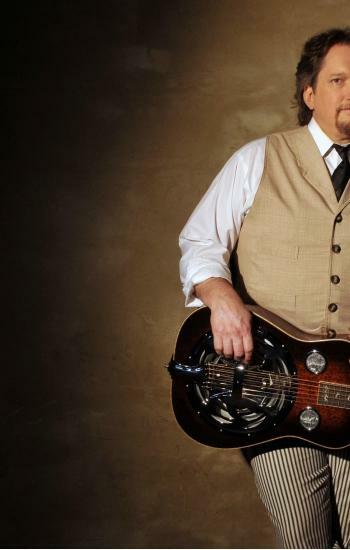 Internationally recognized as the world's most renowned Dobro player, Jerry Douglas undoubtedly ranks amongst the top contemporary maestros in American music. 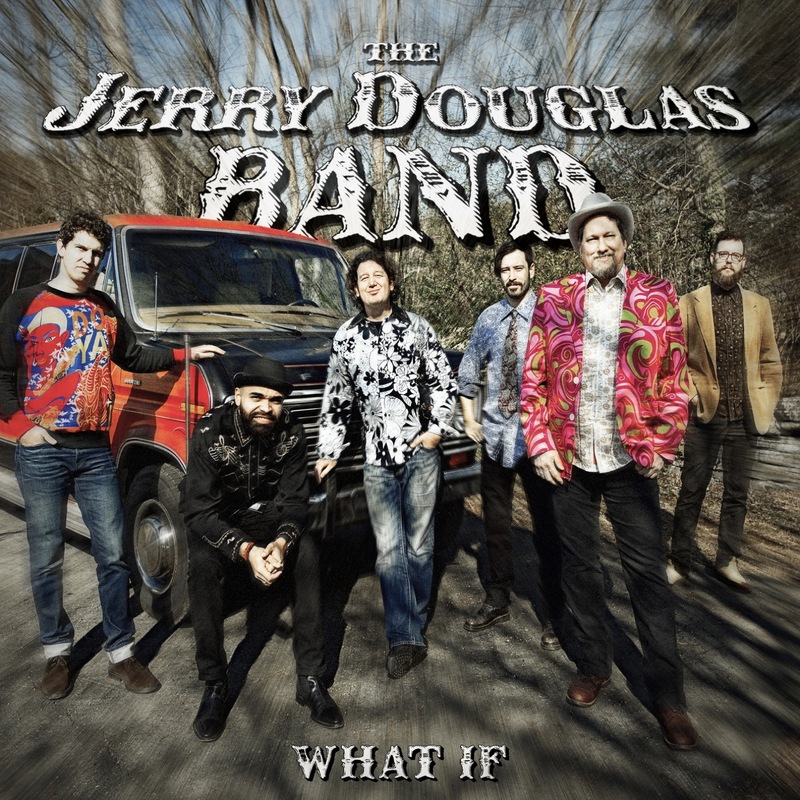 Douglas has garnered thirteen GRAMMY® Awards and numerous International Bluegrass Music Association awards, and holds the distinction of being named "Musician of the Year" by The Country Music Association (2002, 2005, 2007), The Academy of Country Music (11 times), and The Americana Music Association (2002, 2003). In 2004, the National Endowment for The Arts honored Douglas with a National Heritage Fellowship, acknowledging his artistic excellence and contribution to the nation's traditional arts, their highest such accolade.